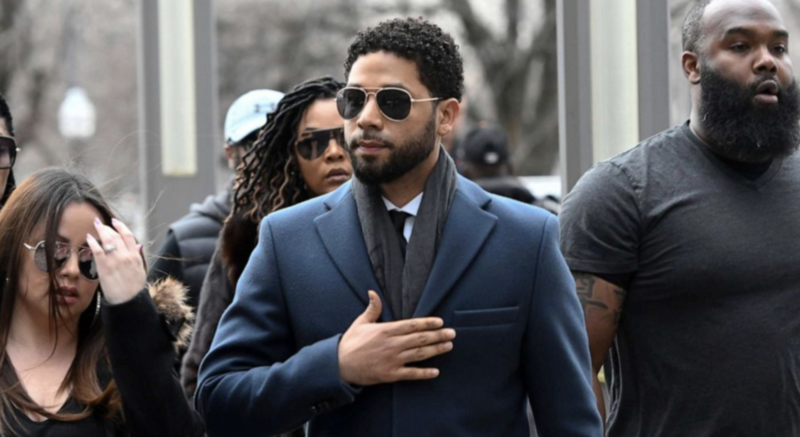 Fuming from the stunning decision by prosecutors to drop charges in the “hoax” attack case against “Empire” actor Jussie Smollett, Chicago Mayor Rahm Emanuel blasted the move Wednesday, saying all the evidence police collected against the TV star should be unsealed as the FBI opened a review of the disposition of the case. 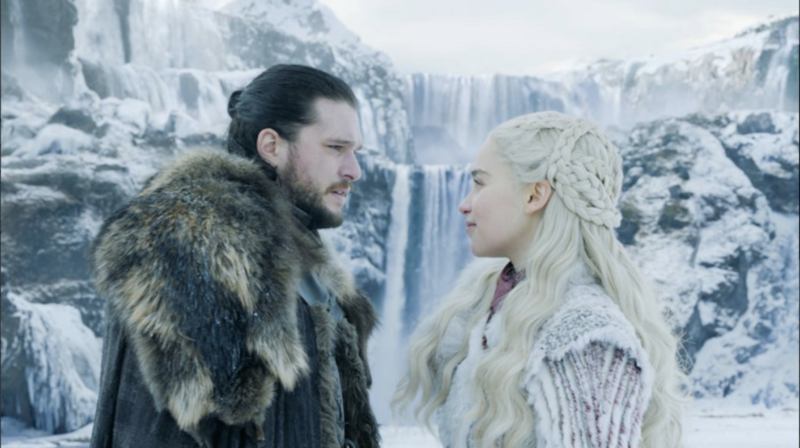 But Cook County State Attorney Kimberly Foxx, whose office dismissed the charges against Smollett, insisted that the actor did not receive any special treatment. She said Smollett was allowed to dispose of his case through an alternative prosecution program, just like 5,700 other people her office has charged with low-level felonies over the past two years. 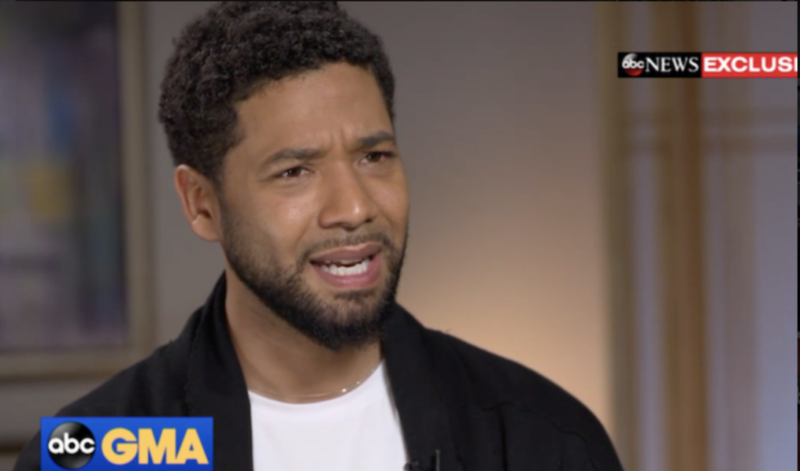 In an interview with ABC News, Foxx said Smollett qualified for alternative prosecution because he doesn’t have a history of violence, lacks a criminal record and was charged with a class four felony, which is one step above a misdemeanor. She said her office would rather put resources towards prosecuting violent criminals. “I think this office, based on the charging decision, believes he is culpable of doing that,” Foxx said. She also noted that Smollett did community service and forfeited his $10,000 bond, which she said is equal to the maximum restitution her office could ask for under state statutes. Foxx said she recused herself from the case about a week before Smollett was formally charged after consulting her office’s chief ethics officer about a phone call she received from Tina Tchen, the one-time chief of staff for former first lady Michelle Obama, asking on behalf of Smollet’s family about the status of the case. 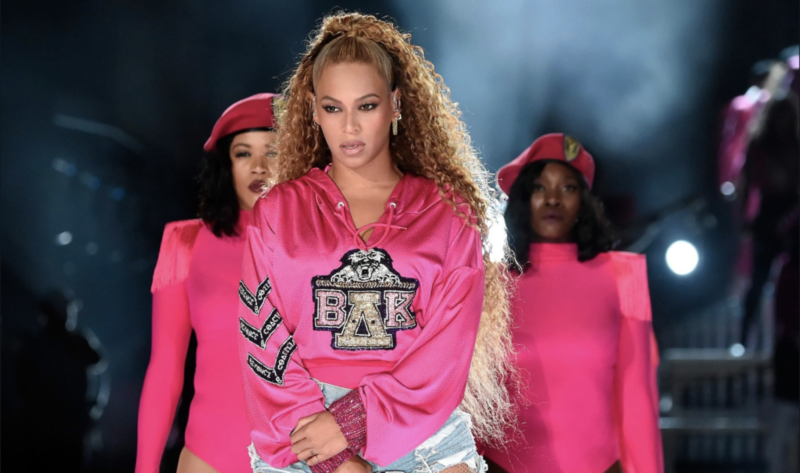 She said she later spoke to a relative of Smollett’s who she would not identify. She said she was not doing any favors for anyone. 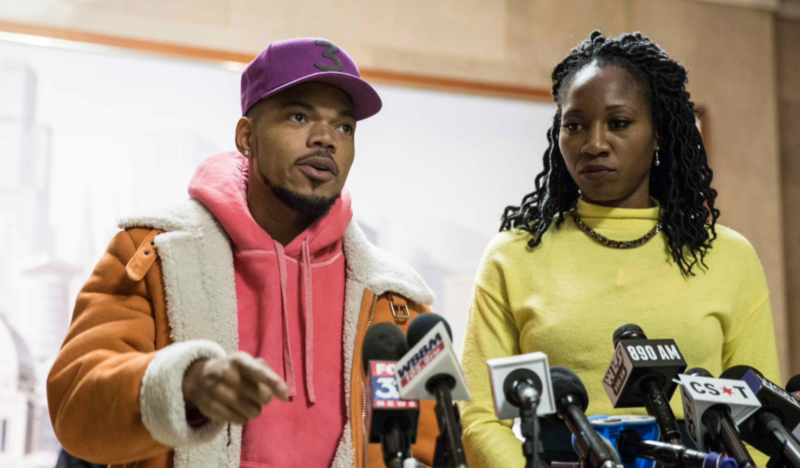 Tchen told ABC News in a statement late Wednesday that she reached out to Foxx shortly after Smollett reported being attacked and he was still considered a victim by police. “My sole activity was to put the chief prosecutor in the case in touch with an alleged victim’s family who had concerns about how the investigation was being characterized in public,” Tchen said in a statement. 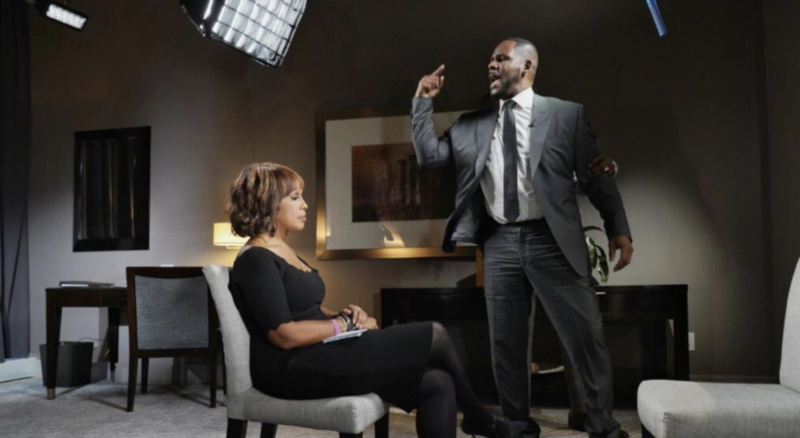 Soon after Emanuel’s GMA interview Wednesday, Chicago police released some supplemental reports in the investigation of Smollett in compliance with a Freedom of Information Act request filed by WLS-TV. The documents handed over included details from interviews detectives conducted with two brothers, bodybuilders Abimbola and Olabinjo Osundairo, who claim the actor solicited them to help him stage a Jan. 29 street attack on him. After releasing the reports — a small portion of a total investigation file described as being about eight inches thick — the Chicago police received a judge-imposed gag order barring them from releasing more case documents and from even discussing the investigation, according to Anthony Guglielmi, the police department’s spokesman. Foxx said the case should have never been under seal by the court clerk and that officials are working to make the case public. 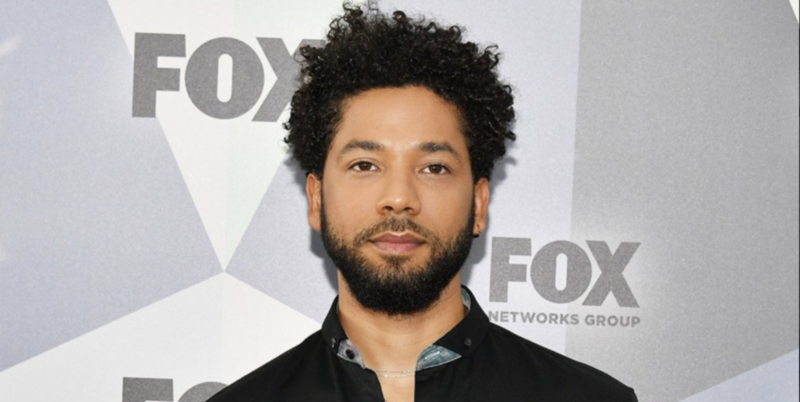 On Tuesday, the Illinois State Attorney’s office dismissed all felony counts of disorderly conduct against Smollett after what the 36-year-old actor claimed was a racist and homophobic attack on him that police investigators determined was bogus and allegedly intended to garner Smollett publicity and eventually a pay raise. “I would not be my mother’s son if I was capable of one drop of what I was accused of,” he said. Mayor Emanuel suggested Wednesday that it was unconscionable for prosecutors to dismiss the case after Smollett agreed to forfeit the $10,000 bond he put up and complete “two days” of community service at the Rainbow PUSH Coalition, the non-profit Chicago community organization founded by the Rev. Jesse Jackson. Cook County First Assistant State Attorney Joe Magats, who took over the case after Foxx recused herself, said Tuesday it was his decision alone to dismiss charges against Smollett. Magats said he took into consideration Smollett’s lack of a criminal history and that the disorderly conduct charges are “low-level” felonies. “This was not an exoneration. To say that he was exonerated by us or anyone is not true,” Magats said. “He’s an actor, a person of influence. 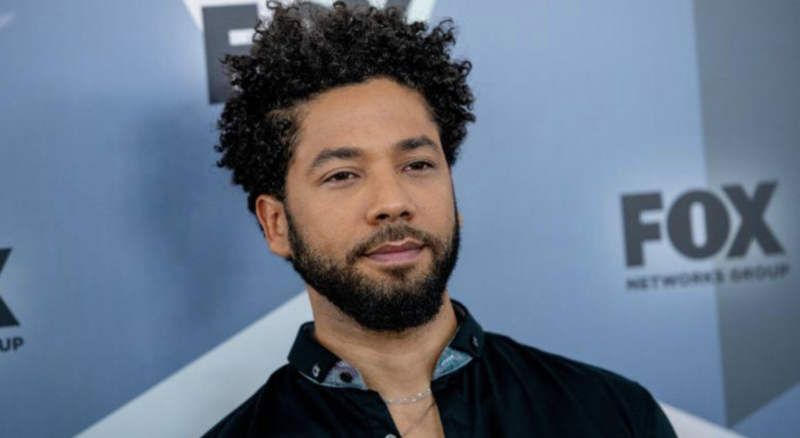 He got treated differently than everyone else,” he said of Smollett. 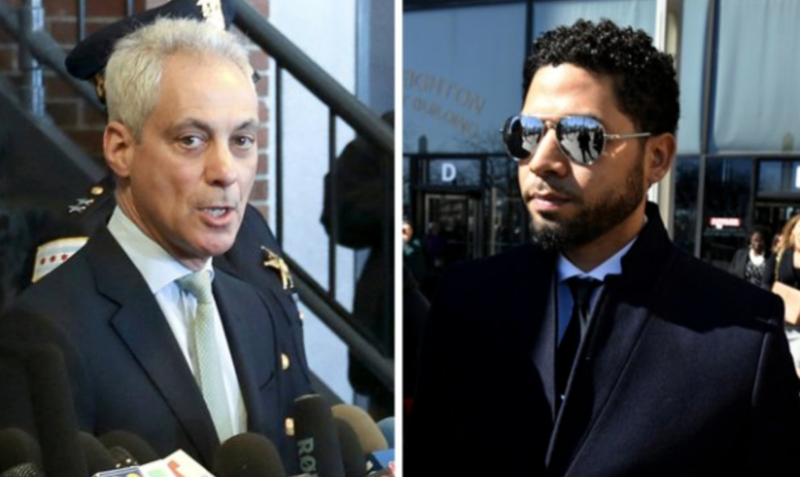 One of Smollett’s attorneys, Tina Gladian, said she was shocked to hear Emanuel and Chicago Police Superintendent Eddie Johnson “double down” on their accusations against Smollett. 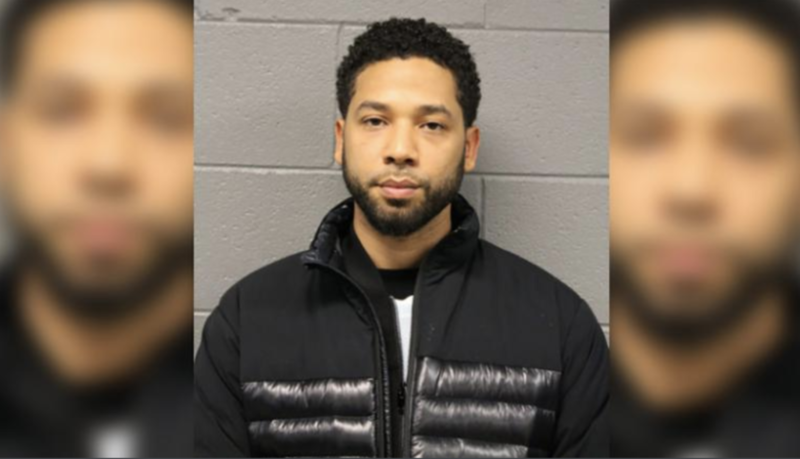 Smollett could still face federal charges. The FBI and the U.S. Postal Inspection Service are continuing their probe — reported by ABC News on Feb. 20 — into whether Smollett played a role in sending a threatening letterto himself prior to what police said was a staged attack on him, a law enforcement official briefed on the matter told ABC News on Tuesday. The letter was sent Jan. 22 to the 21st Century Fox studio where the television series “Empire” is filmed. In the investigation reports released by the Chicago police Wednesday, Abimbola and Olabinjo Osundairo told detectives they had absolutely nothing to do with the threatening letter sent. Law enforcement sources told ABC News that Smollett allegedly got the brothers to help him orchestrate the attack because he was upset the letter did not get enough attention. “Both were emphatic about the denial,” detectives wrote of the brothers in the police reports released Wednesday. After testifying before a Cook County grand jury on Feb. 20, one of the brothers told officers “that it felt good that he told the truth but still felt that the Chicago Police may want to charge him,” according to the police reports. The brothers claimed, according to police documents, that Smollett paid them to help stage the attack. 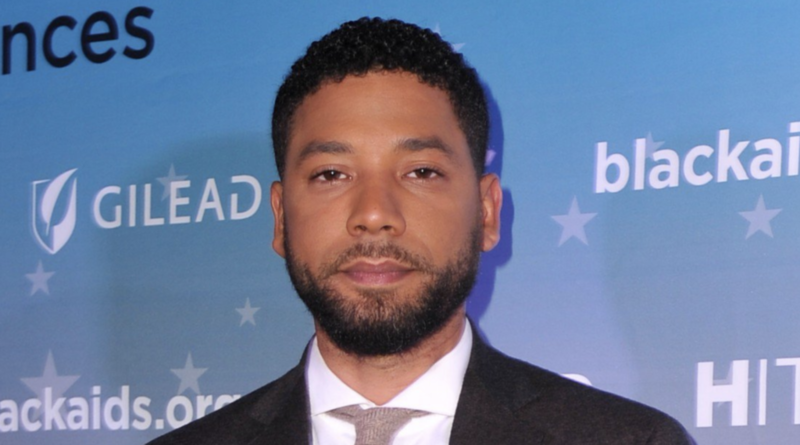 One of the brothers said he received a $100 bill from Smollett on Jan. 25 and a $3,500 check from the actor on Jan. 27. 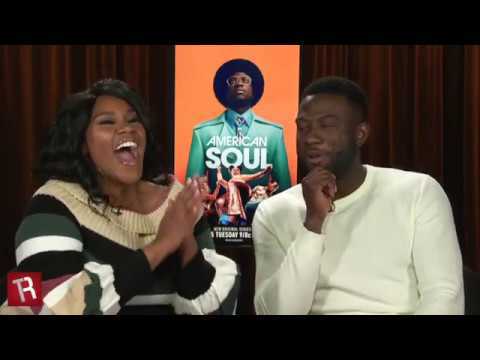 Their lawyer claimed the check was meant to pay the brothers for helping Smollett to get his body in top shape for an upcoming music video and to help in the allegedly bogus attack. The reports also detail surveillance video of the Osundairo brothers at a Chicago hardware store in the days before the attack purchasing a face mask, knit caps, gloves, a red hat and sunglasses. Smollett told police the two men who attacked him were wearing masks and shouted racist and homophobic slurs as well as “MAGA country!” before hitting him, pouring “an unknown chemical substance” on him — possibly bleach — and wrapping a rope around his neck. In the police reports released Wednesday, one of the brothers identified a El Yucateco hot sauce bottle that he claimed he filled with bleach and poured on Smollett during the allegedly phony attack. 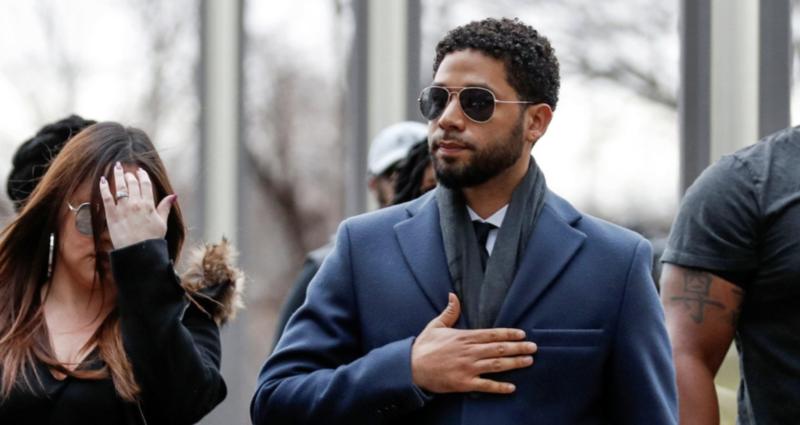 An attorney for the brothers said Wednesday that they were “shocked” by the decision to drop the charges against Smollett. 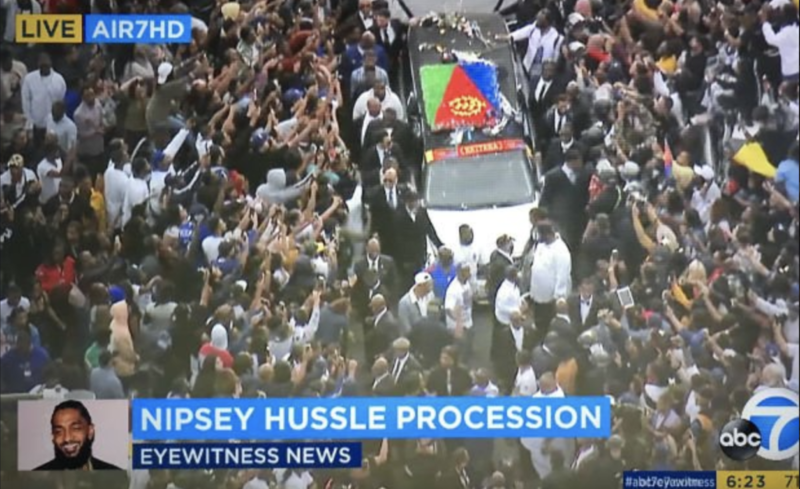 Jussie's In Custody and 'Empire' is Doomed.